This Basketweave A4 Bag is pleated in the stunning basketweave style, which is an art form in itself. 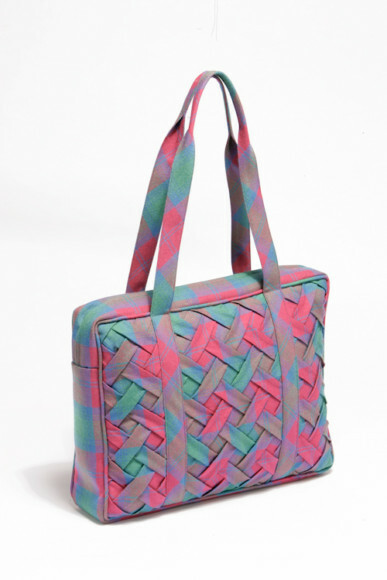 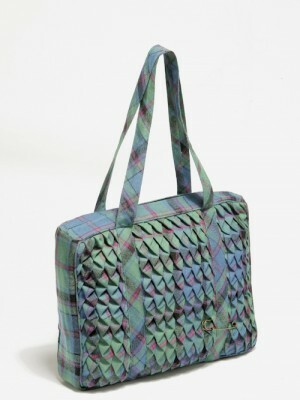 This bag is made in the finest Scottish wool and is available in a range of tartans to suit any style. 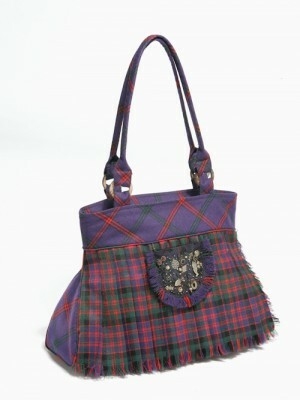 These bags really have a Scottish flavour without being overpowering.